Harold Edgerton: Moving Skip Rope, 1952, black-and-white photograph, 6 1/4 x 9 3/4 inches. 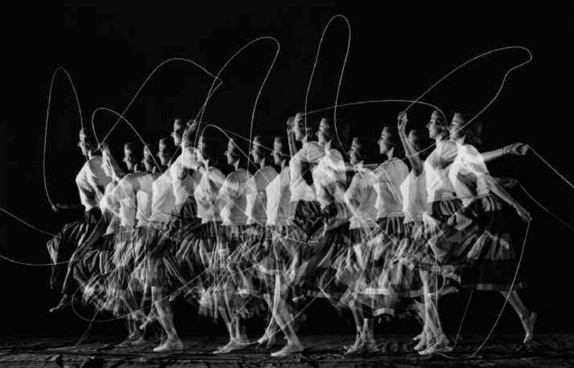 From Harold Edgerton: The Anatomy of Movement, by Gus Kayafas and José Gómez Isla. 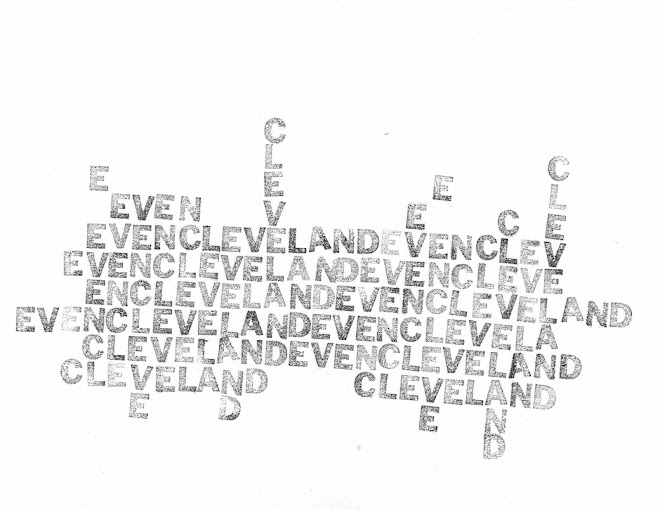 Turned up via The Paris Review. Unrelated but awesome: a nice set of tunes at Harvey Faircloth.